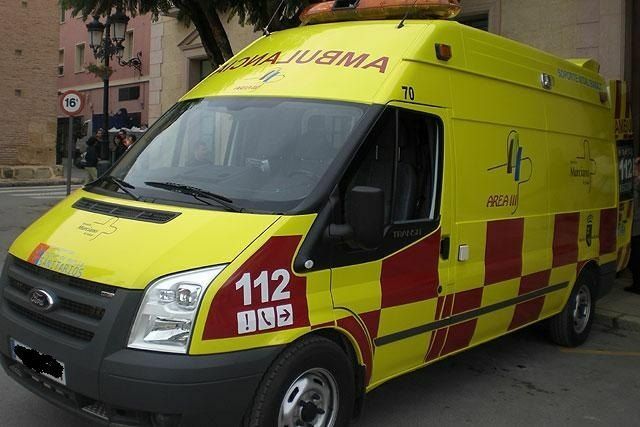 The Local Government Board has recently approved the proposal of the council of Finance and Contracting, Ana María Cánovas, to award the company "Ambuibérica, SL", with registered office in Zaratán (Valladolid), the new contract for the supply of the vehicle ambulance health emergencies type UVI-Mobile for the City of Totana. This has been the only bidder that has submitted and meets the requirements established in the bidding documents, for a total amount of â‚¬ 17,950. Last July, the bidding process for this contract had been declared void when no bid was submitted, and the administrative procedure had to be restarted. This process began considering the request of the Department of Citizen Security and Emergencies before the need to hire such service, given the number of social events and sports organized by the totanero Consistory, where the presence of an ambulance is necessary to complement the coverage with other local activities.